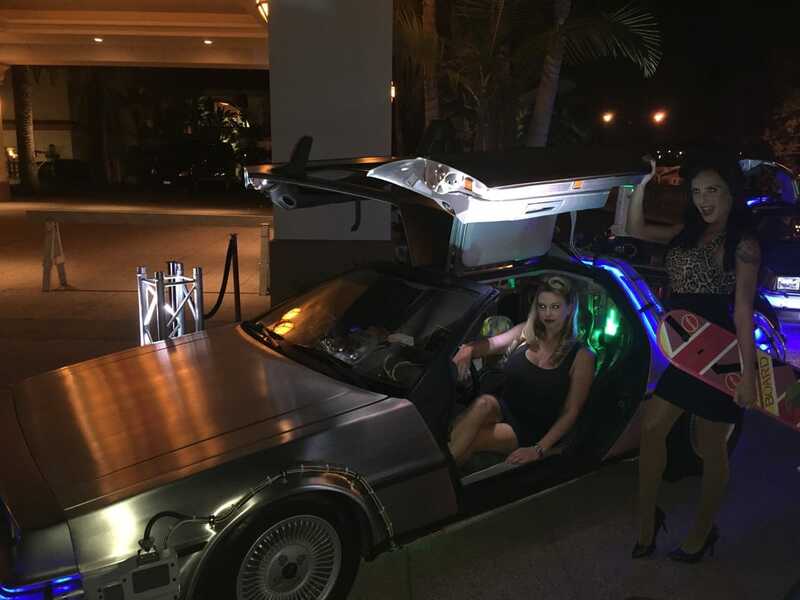 Oakley Sunglasses rented the DeLorean Time Machine for their annual sales meeting in Huntington Beach. 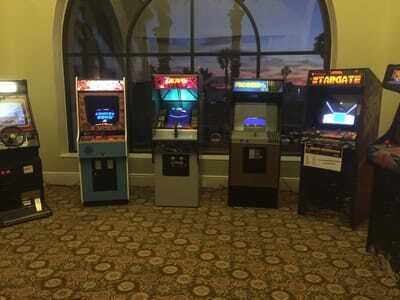 Not only did Doc show up with the Time Machine, Doc brought down vintage and classic Arcade Games. Some of the games we brought were Ms. Pac Man, Dig Dug, Donkey Kong, Galaga, Stargate, Tetris, Bubbles, Moon Patrol, Mario Bros., Turbo Outrun, Robotron, Multicade, Championship Sprint and Gorf. It was a fun night of all things 80's. 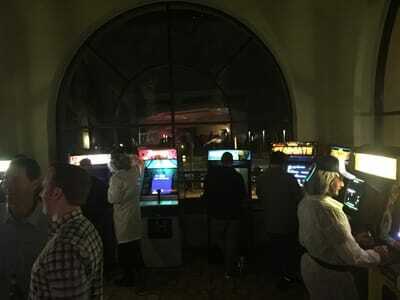 I mean you cant have an 80's party without having a DeLorean Time Machine and classic Arcade Games. This is one example of how the Totally Awesome 80s Package helped make Oakley's National Sales Meeting a huge success! We provide world class service and are very flexible when it comes to making your corporate event a success.